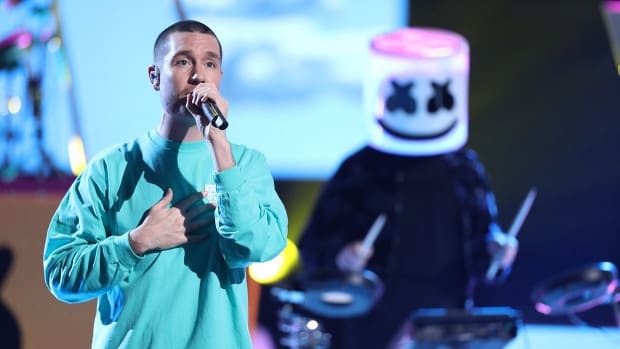 The American Music Awards (AMAs) announced its 2018 winners yesterday, including one award specifically for EDM artists. 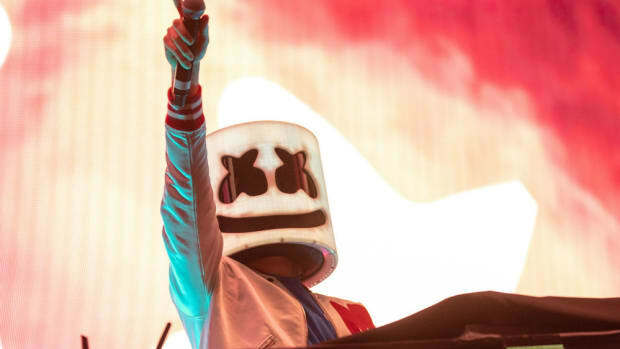 In the Favorite Artist - Electronic Dance Music category, none other than Marshmello was announced as recipient of the honor. 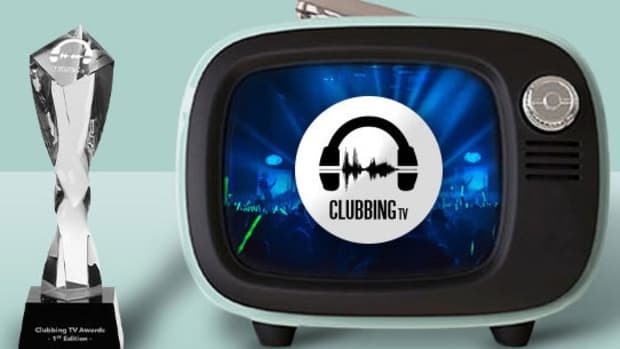 The Chainsmokers and Zedd were also nominated for an AMA in the same category. 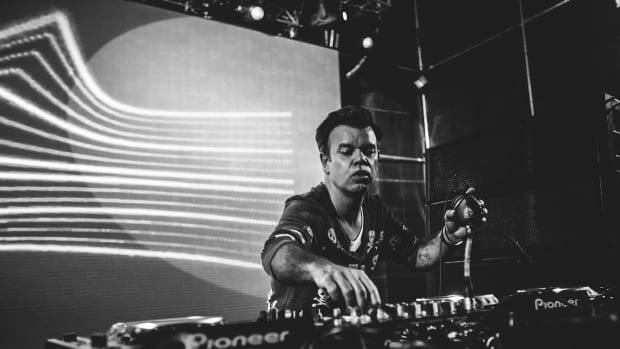 Both acts have practically become household names in modern electronic music over the past half decade or so. 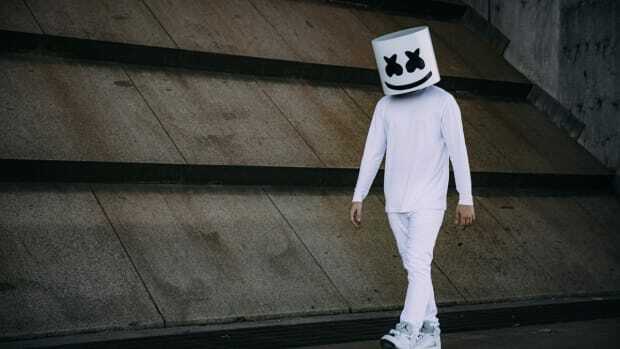 In the end, however, Marshmello prevailed - likely due to his Bastille collaboration, "Happier," which currently sits at #1 on Billboard&apos;s Hot Dance/Electronic Songs chart (his third track to place as such). 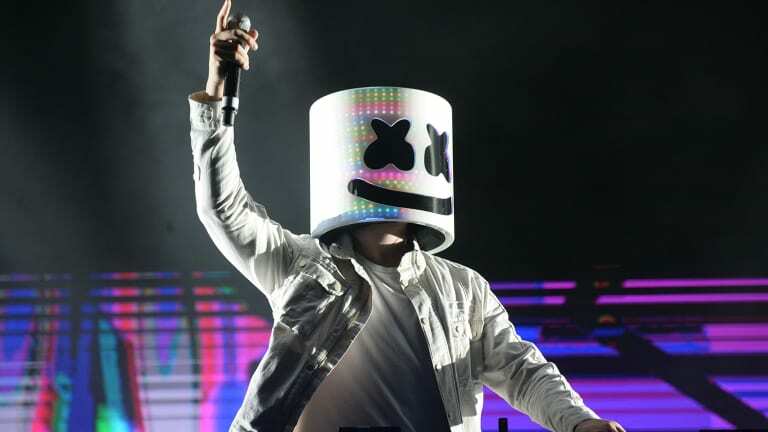 Favorite Artists Electronic Dance Music was but one of 29 award categories in the 2018 AMAs. Taylor Swift won more awards than any other nominee, including Artist of the Year, Tour of the Year and Favorite Female Artist - Pop/Rock. 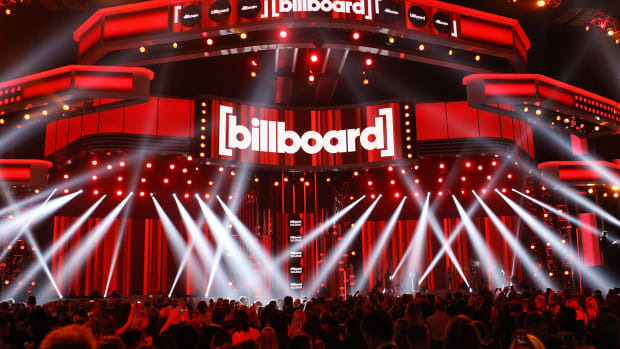 Post Malone, BTS, Carrie Underwood and Kane Brown were among the other artists awarded in various categories. 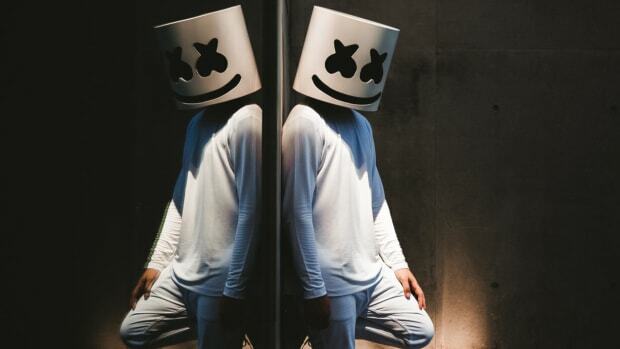 Meanwhile, Marshmello will continue his tour with a performance at Q100 Q-Topia Fest in Atlanta, Georgia on October 12th.